People to Places - The Ultimate in Event Management & Personal Chaperoning. You have a wedding to plan or maybe you need your shopping picking up? Maybe you'd like to arrive at that special event in a Rolls Royce Phantom? You need look no further. 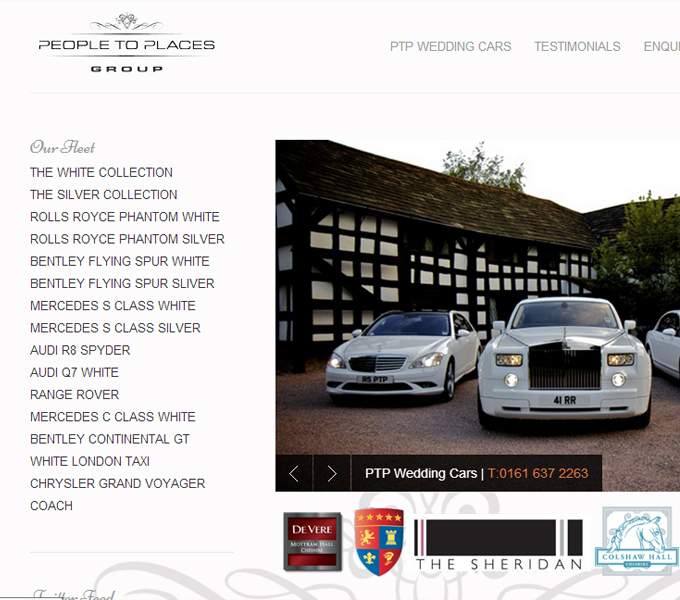 People to Places offers a bespoke service second to none. They do everything necessary to ensure total customer satisfaction. They can manage your entire event coupled with the highest standard of service. And we mean "entire" - from invitations to personalised cakes, from transport to entertainment extravaganzas, they ensure a fabulous hassle-free event.